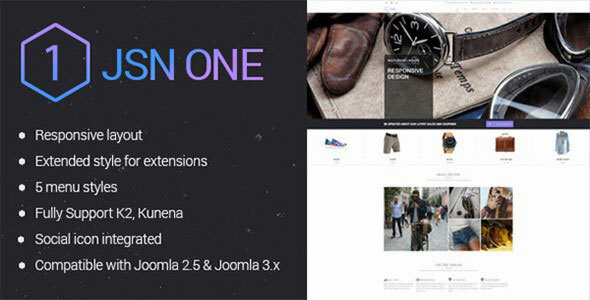 JSN One is an eCommerce template with an impressive, modern and vivid design. Inspired by street style, JSN One is designed with great creativity, modernity and youthful energy. If you are interested in a powerful and magnificent shopping-cart extension, JSN One would be a wise choice with J2Store Extended Style.